For students looking at prospective schools, campus life is a big deal. Most college students spend their freshman and sophomore years living in residence halls, if not all four years. 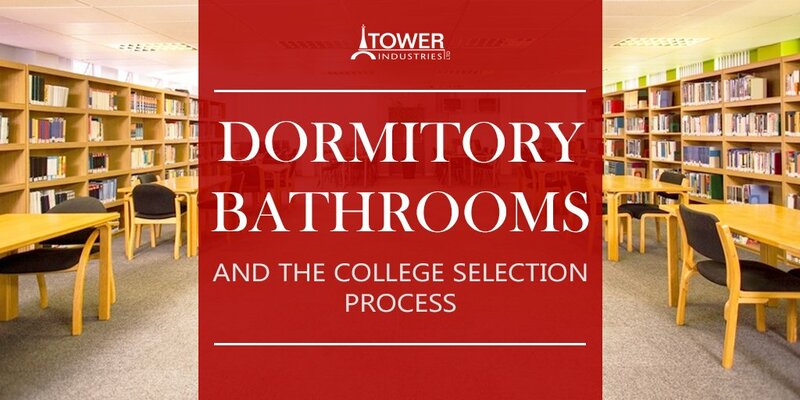 Naturally, it makes sense that the quality of student housing weighs on the choice of colleges. Prospective students expect to be shown around campus, and it can be somewhat embarrassing to show off the heavily worn residence halls and student housing buildings. Get More Solid Surface Ideas Delivered Right to Your Inbox!